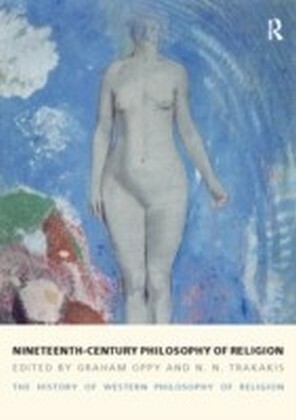 The early modern period in philosophy - encompassing the 16th to the 18th centuries - reflects a time of social and intellectual turmoil. 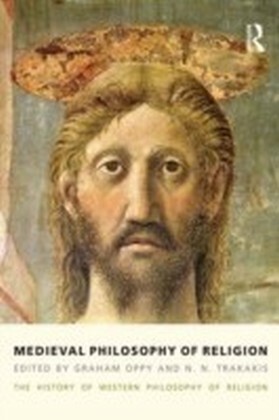 The Protestant Reformation, the Catholic Counter-Reformation, and the birth of the Enlightenment all contributed to the re-evaluation of reason and faith. The revolution in science and in natural philosophy swept away two millennia of Aristotelian certainty in a human-centred universe. 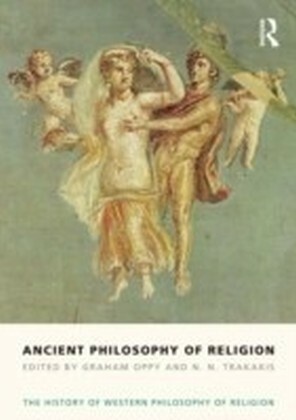 Covering some of the most important figures in the history of Western thought - notably Descartes, Locke, Hume and Kant - ",Early Modern Philosophy of Religion", charts the philosophical understanding of religion at a time of intellectual and spiritual revolution. 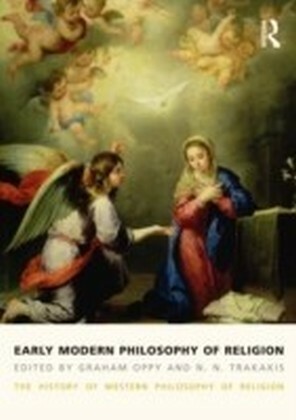 ",Early Modern Philosophy of Religion", will be of interest to historians and philosophers of religion, while also serving as an indispensable reference for teachers, students and others who would like to learn more about this formative period in the history of ideas.